This section provides you with information and contact details for agencies to support you through your transition and moving into adulthood. It is really important that you have all the information that you and your family needs to make the best decisions. Moving into adulthood is a time for lots of changes such as your school, college, teachers, friends and your care needs. 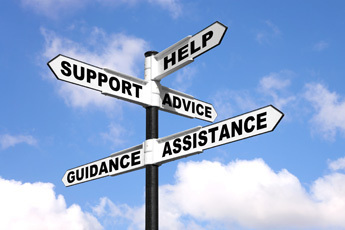 Don’t be afraid to ask questions and do look at the adult section in this directory for support and advice as this will provide you with more details of what is available for you in the future.